T & R Sports is here to help you with all of these and more. 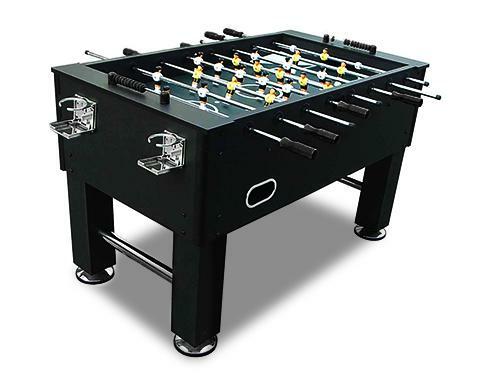 A family owned business with more than 20 years of experience, our goal is to introduce you to the world of table games – billiards, table tennis, soccer, foosball, and air hockey – and provide you with everything you need. From the just starting out amateur, to the competitive sports enthusiast, we know you have a choice when it comes to selecting a table. Our goal is to give you top quality without having to pay the large price tag that is typically associated with it. We’re not just a distributor; we’re a manufacturer as well. Which means not only can we keep our prices low and pass the savings on to you, we can also provide customization on many of our products. Just ask. We believe billiards should be fun for everyone. The term billiards itself can be traced back centuries. Usually associated with wealth and luxury, billiards was a game of skill played by kings and queens. And while many of the wealthiest homes around the world have game rooms with billiards, table tennis, air hockey and more, it is our hope that these fun and exciting games can become more commonplace throughout the world. We pride ourselves on making these exciting games available to all throughout Australia with our low cost, one stop online shopping guide. And though our goal is to be your resource here in Australia, being online does have its benefits. With our connections throughout the world, our products are now proudly being used in American, European, Asian and Middle Eastern countries as well. Looking for a unique pool table? 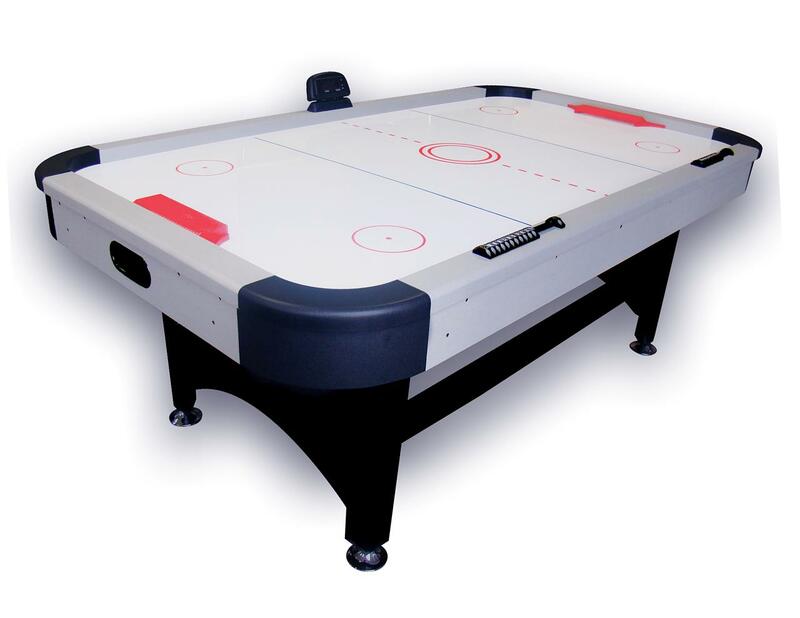 T & R Sports takes pride in manufacturing unique and customized billiard, pool & snooker tables. Let us know what you have in mind, we will make it a reality. We can build your dream table from a sketch! There are various choices of timber species, finishes, leg styles & different quality felt for you to choose from. We also provide help in designing. Please email your requirements to us at info@tr-sports.com for a quote. It will be good to attach some photos of the table with similar style. Simply email us relevant information, we will get back to you with a quote ASAP. • Installation and removal services are available. In the meanwhile, our Customer Service Team is committed to assisting with any concerns or questions you may have. Please email us at customerservice@trsports.com.au or simply call us on Toll Free 1300 655 308 .